In February 2014, Red Nose formed an important partnership with CUA, Australia’s largest member-owned financial services provider. CUA’s financial support has over the years assisted the vital research undertaken around stillbirth, SIDS and safe sleeping practices. Each year, the CUA team enthusiastically embraces our organisation and our mission, devoting thousands of hours to volunteering, holding fundraisers and selling merchandise for Red Nose Day. Now, as Red Nose, CUA will continue working with us as Mission Partner to explore new ways of increasing awareness and education around the prevention of sudden and unexpected death of babies and children within our communities. Red Nose thanks CUA for their continued support and we look forward to working with them on the journey to ZERO. Delight Decor have designed the adorable Zooglo range of portable rechargeable night lights in support of Red Nose and the amazing work they do. The animals from Zooglo are filled with light and love and are ready to become a child’s best friend. Made from durable, non toxic PVC (BPA and lead free) the Zooglo range provide a comforting night light that is the perfect size for little hands. Leave the animal friend on all night or set it to fade off after 30 minutes. Dunlop Foams and Red Nose formed a partnership in 2011 to promote Safe Sleeping through the sale of the My Bub range of nursery products. All products have either water resistant cotton covers with a contemporary design or plain vinyl covers. 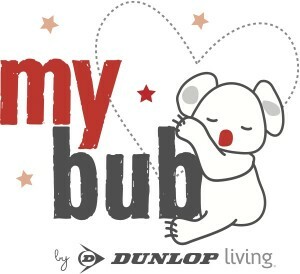 My Bub products are manufactured by Dunlop Foams and assist in keeping babies and carers comfortable. Products include cot and bassinet mattresses, change pads, play mats, carer support products and nursing pillows. Protect-A-Bed® is committed to providing healthy sleep zones for the entire family including babies and toddlers. Protect-A-Bed® breathable and waterproof protectors ensure your baby sleeps in a hygienic and healthy environment – protected from dust mites, bacteria, mould and other allergens that can trigger sneezing, eczema and asthma. Protect-A-Bed® Protectors ensure that any liquid spills or bedwetting accidents cannot seep into mattresses and thereby ensure a dry and healthy sleep zone. Protect-A-Bed® Baby and Infant range is recognized for its health and safety benefits. Protect-A-Bed® products have also been stringently reviewed by National Asthma Council Australia (NAC) and the Eczema Foundation and is proudly recognised as a Sensitive Choice product, SIDS and Kids Friendly and Eczema safe. Red Nose Clothing and Collection is a social enterprise working in an exclusive partnership with Savers Australia. We accept donations of clothing, accessories, shoes, furniture and other household items across a range of locations throughout Melbourne and Adelaide. In Victoria and South Australia we partner with Savers stores, which are open 7 days a week and accept donations of pre-loved clothing and goods in store. The locations are Footscray in Melbourne and Kilburn, Modbury and Noarlunga in Adelaide. Red Nose and Savers in proud partnership to help save little lives. Learn more at www.savers.com.au. In early 2014 Sheridan became the first Australian bed linen partner of Red Nose when the two organisations formed a partnership around Sheridan’s new Baby Collection. Sheridan baby products are displayed in stores with the Red Nose Friendly logo, and safe sleeping and safe wrapping practices are promoted on the Sheridan website. The Sheridan Baby Collection is available from selected Sheridan boutiques and David Jones stores. For more about Sheridan and the Baby Collection visit the Sheridan website. In 2014 VTech became the first baby monitor partner of Red Nose. VTech and Red Nose have proudly partnered to support education and awareness of safe sleeping practices and promote the correct use of baby audio and video monitors for new and expectant mums. A key feature across all VTech models is that the baby monitoring unit does not attach to the cot and is therefore less likely to become a hazard. VTech is a leading global manufacturer of baby monitor products and at the core of every VTech Safe&Sound® monitor is safety and security. Stay close to the heart of your home from any room with a Safe&Sound® baby monitor. Refined audio and full-colour video bring you every smile, giggle or sigh, so you’ll always know exactly how your little one is doing. BIG W has proudly supported Red Nose Day since 2008 by selling Red Nose Day merchandise in stores nationally during June. Their support has raised more than $1 million for Red Nose Day. Anaconda Stores continue to proudly support Red Nose Day through the sales of Red Nose merchandise in their stores nationally. Anaconda supports Red Nose Day’s cause through their core values of encouraging quality, engaging, and safe family time for all Australians . 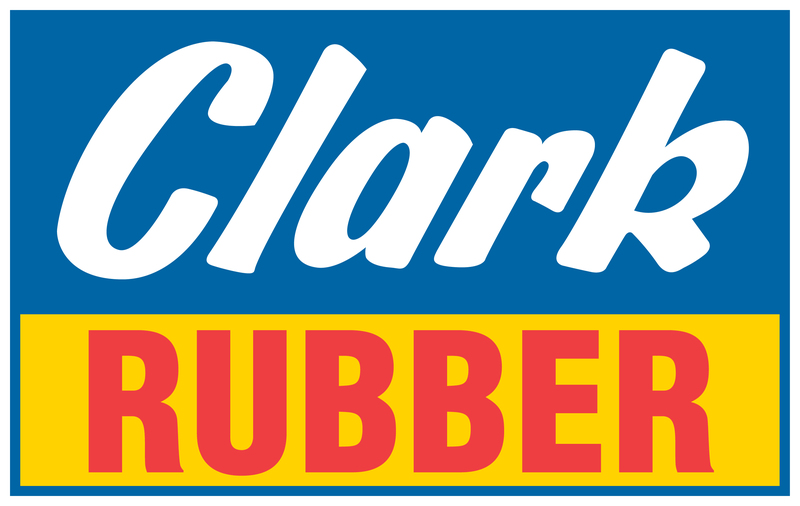 Clark Rubber is a leader in the foam, rubber and above ground swimming pool retail market. They support Red Nose Day by selling Red Nose Day merchandise products in their over 65 stores nationally in June. Ferguson Plarre have been supporting Red Nose since our very first Red Nose Day fundraising campaign in 1988. They have supported Red Nose through the sale of Red Nose Cup Cakes in their stores throughout Victoria. Their beautiful cakes have also been a feature at Red Nose events and launches for the last 28 years. Thank you for your being with us from the very beginning. Little Rockers Radio is a 24/7 online radio station for kids from birth to 6. 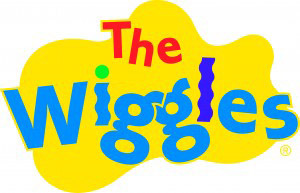 Playing songs, nursery rhymes, story time, yoga, meditation & more through the day and lullabies all night. Little Rockers Radio runs the Little Rockers RED NOSE Disco in conjunction with Red Nose each year on Red Nose Day. 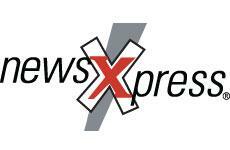 Our mission is to make newsXpress newsagencies the most successful and sought after newsagencies in Australia. The newsagent with news, cards, gifts, books and more! Pharmacist Advice is a pharmacy banner for a smaller pharmacy that concentrates on providing professional service and advice. It is a niche offering where pharmacists focus on counselling patients on specific medication needs. 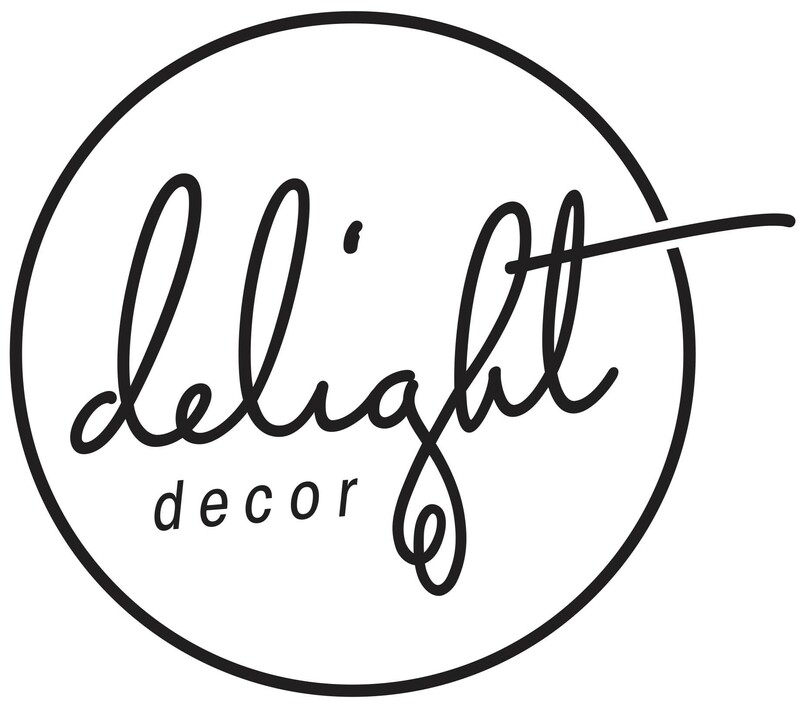 Red Dot is WA’s destination store for all the family, offering products for storage, parties, pets, luggage, entertainment, fashion accessories, craft, toys, confectionery, cards & wrap and much more. Red Dot has been a major WA supporter of Red Nose since 2012 and proudly sells Red Nose Day promotional merchandise in all stores during June. The Soul Pattinson banner is one of the oldest names associated with Australian pharmacy. Soul Pattinson was born in Sydney in 1886. Today Soul Pattinson is still a trusted pharmacy name, particularly in Australia’s eastern states. Pharmacies associated with Soul Pattinson provide pharmacy advice and medicines with a strong range in front of store products. Spotlight’s family value are at the core of its vision, beliefs, attitudes and success. In 2018, Spotlight partnered with Red Nose in supporting the Treasured Babies’ program, encouraging customers to connect with Red Nose through crafting handmade donations for families experiencing the loss of a child. Spotlight continues to retail Red Nose Day merchandise in all Australian stores and are committed to promoting the Red Nose cause across the brand. Toll IPEC are an integral part of the success of our Red Nose Day Campaign and have been working with us since 2008. They provide Red Nose with access to discounted freight options throughout Australia that not only support Red Nose Day fundraising activities but our safe sleeping education and support services. Colourwise joined the Red Nose team in 2018 as our main distribution partner for Red Nose Day products. They work to ensure the ongoing success of our campaign by delivering the highest quality work using best practice systems and cutting-edge equipment. 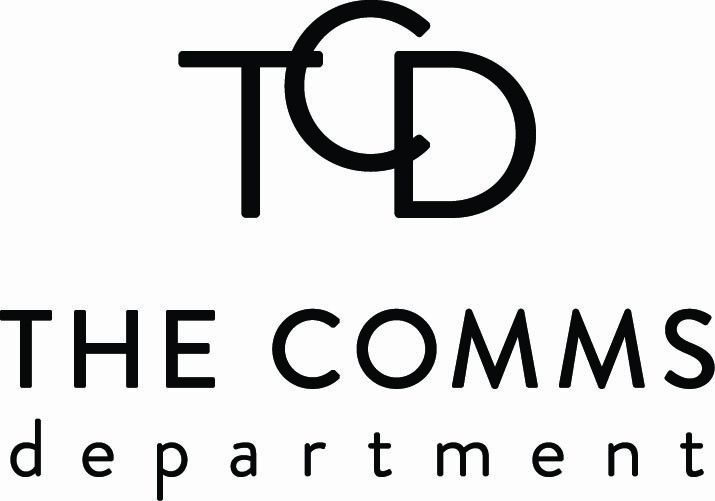 Communication Direct is a Melbourne based call-centre that has been supporting charities and conducting raffles for over 15 years. Red Nose is proud to partner with Communication Direct in support of our Victorian Raffle program. 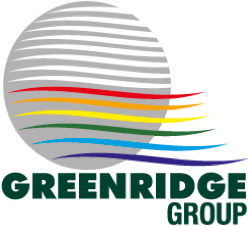 For over 15 years Kyal Osborne and the team at Greenridge Press have provided Red Nose with printing services, including printing our education brochures and posters each year for distribution to health professionals, child care centres and families. They have also been instrumental in the printing and packaging of our Child Care Kit for carers and child care centres. Healthdirect and Red Nose partner to provide safe sleeping information and support services to new and expectant mothers and Australian families. LOTE is a leading multicultural communication company works with Red Nose to provide translation of our Safe Sleeping brochures LINK and apps LINK into Chinese, Vietnamese, Arabic, and Hindi, allowing our Safe Sleeping message to reach a large segment of the Australian community that does not have English as its first language. LOTE’s nationally accredited translators can provide translations in more than 150 languages, and their Melbourne translation and production studio can produce materials for print, electronic, audio and online delivery. MaCher have been supporting the manufacture of our Red Nose Day products since 2015 and work tirelessly to ensure that our product meets both the international and Australian standards for product safety. MaCher is an international Company that custom designs and manufactures products and premium packaging. The Burton Family of Maitland and Port Stephens Toyota have been supporting Red Nose in the Hunter Region with the use of a complimentary vehicle since 2014. This vehicle allows the Hunter staff to provide invaluable services in bereavement support for families and education to the community. At Maitland and Port Stephens Toyota we can safely say that our reputation precedes us. We’ve received dozens of awards in our years of servicing the community, setting new records within the industry. 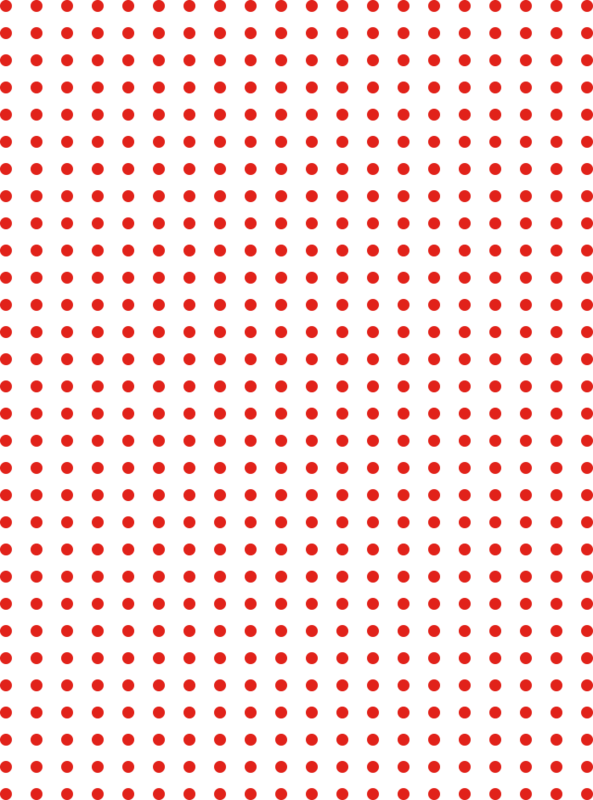 Office Information Australia (OIA) has been the strategic Information Technology partner of Red Nose since 2003. OIA understands that your ability to run your business efficiently relies on your Information Technology being reliable and cost effective. OIA provides a comprehensive range of Solutions and Services that best fit our customers’ IT needs. The Pregnancy Babies & Children’s Expo is committed to providing quality, evidence based education information and advice to new and expectant mothers in five states across Australia. They also showcase the latest innovations and essential parenting products all in the one location. Royal Life Saving Society WA operates a regional based call-centre that has been supporting charities to conduct raffles for over 14 years. Red Nose is proud to partner with Royal Life Saving WA over the last 13 in support of our Western Australian Raffle program and our Red Nose fundraising initiatives.